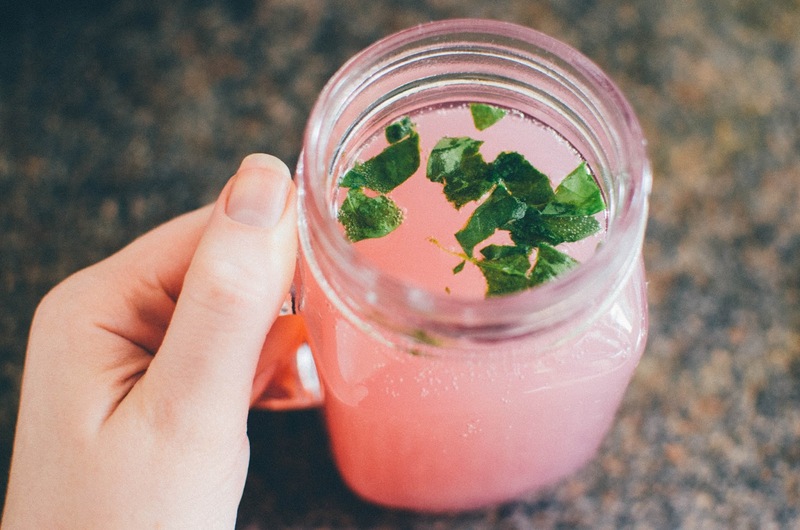 When out shopping in the supermarket recently, I picked up some fresh pink lemonade which I knew would look really pretty in my new glass jar* from Home Treats UK. I added some chopped up fresh mint (which I probably could have cut a little thinner to be honest!) for the finishing touch. I literally cannot wait for the sun to arrive properly in London (it's currently raining), so I can make some fruit smoothies and even some pimms which would look perfect in this tumbler with some sliced fresh lemon. Home Treats UK have a whole bunch of pretty things for your bedroom, kitchen and bathroom so it's definitely worth checking the website out. This jar is priced at under £5 which I think is amazing for the quality! TINY LIFE UPDATE. I have hardly blogged this week due to being super (DUPER) busy. I have had a grand total of 18 fashion photoshoots this week which as you can imagine has seriously knackered me and now I have the editing session (or 11) to look forward to. I actually took a jaw dropping TWENTY THOUSAND photos. Wish me luck! 20k photos :o !!! Well, at least you have something tasty to sip while you work your way through them. I have a set of these too, they are so cool, a real talking point!! I love little bits of homeware like this. Hope the photo editing isn't too hard on you, must be an exciting week though?! 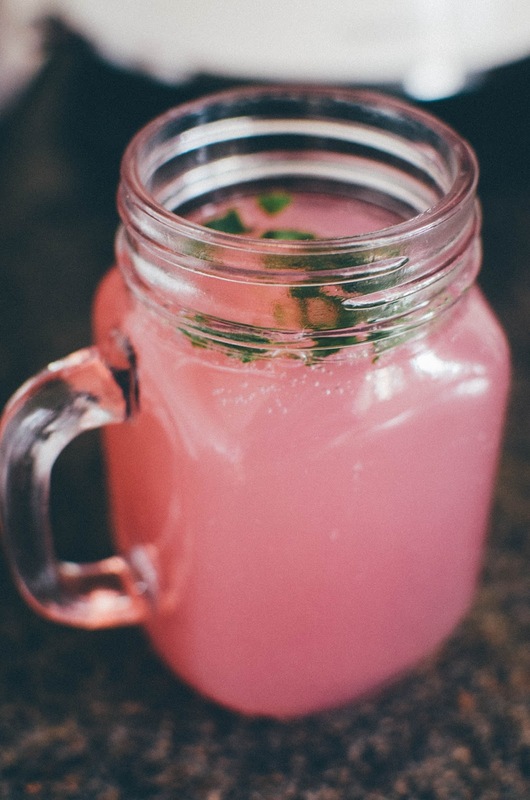 I love serving drinks (pink lemonade is one of my favs) in quirky contains like jars and tins! Mmm, looks so delicious and refreshing. :) The perfect color too!